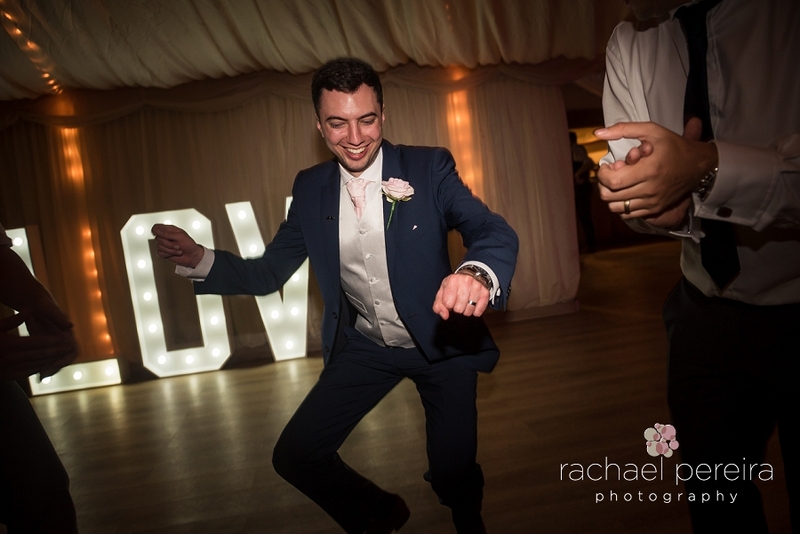 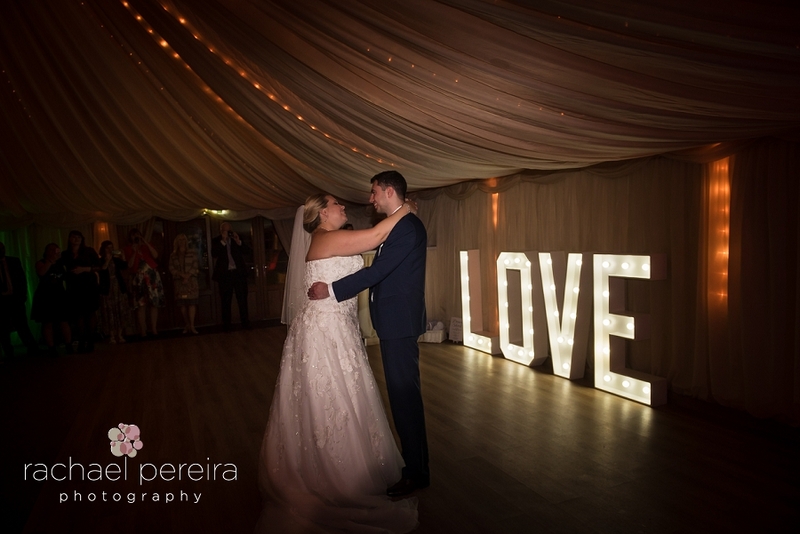 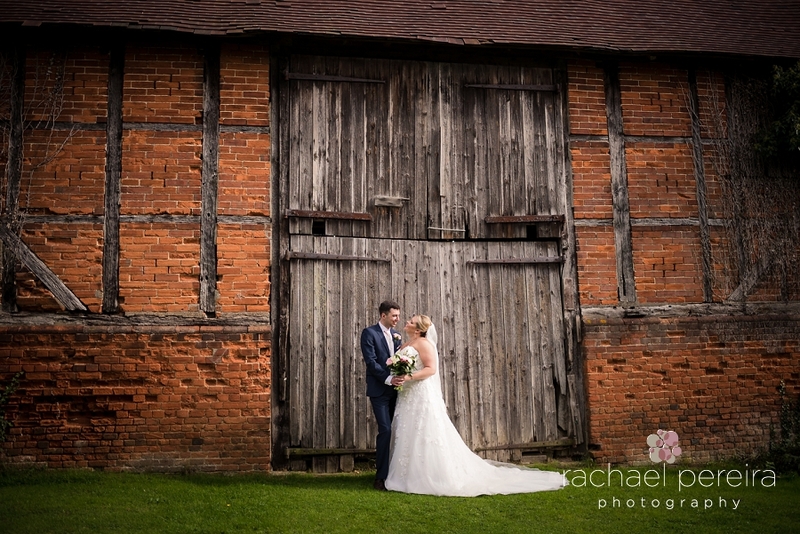 We first met Holly and Stephen at another wedding and we were so pleased when they booked us for their wedding. 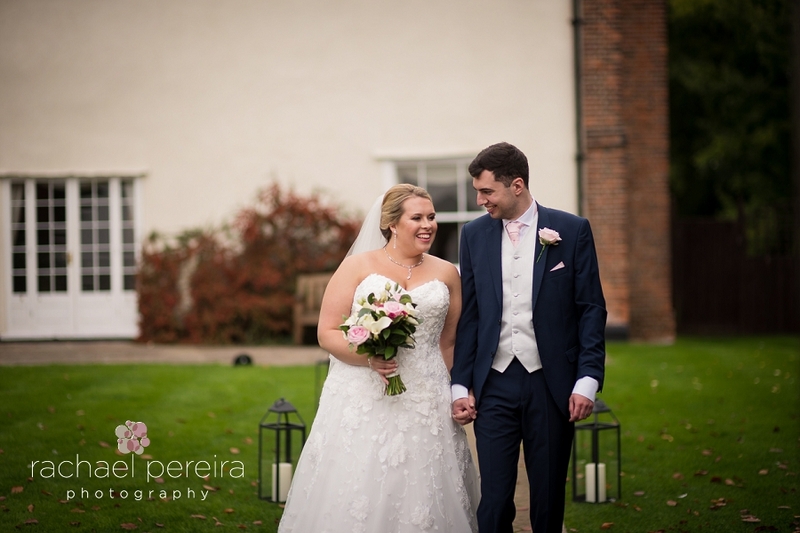 We had such a great time with this fab couple on their engagement shoot and their wedding at Newland Hall was even more fantastic. 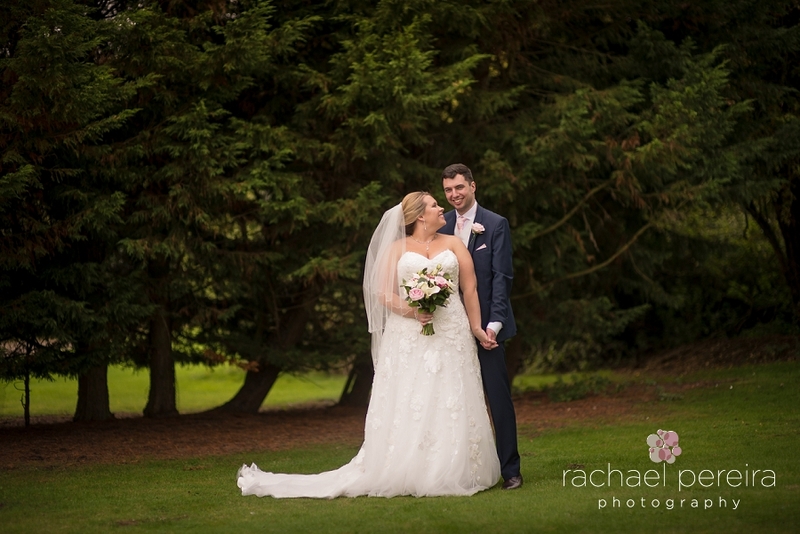 The weather forecast wasn't great but the rain stayed away so we could use the beautiful grounds of Newland Hall for photos. 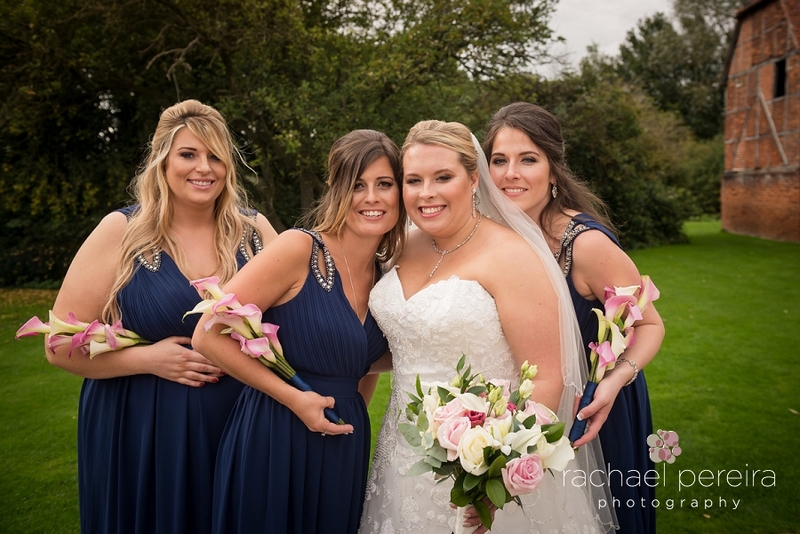 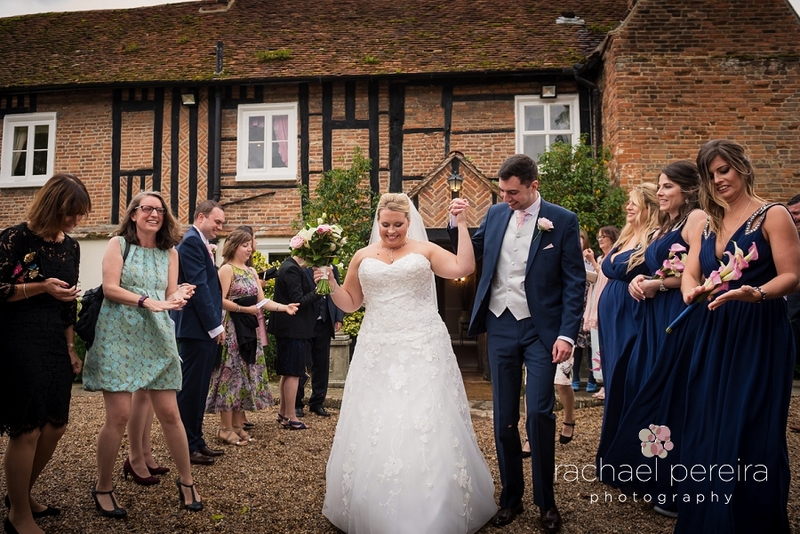 We are busy editing Holly and Stephen's wedding images which we really can't wait to share, but for now here is a sneak peek of their beautiful day.